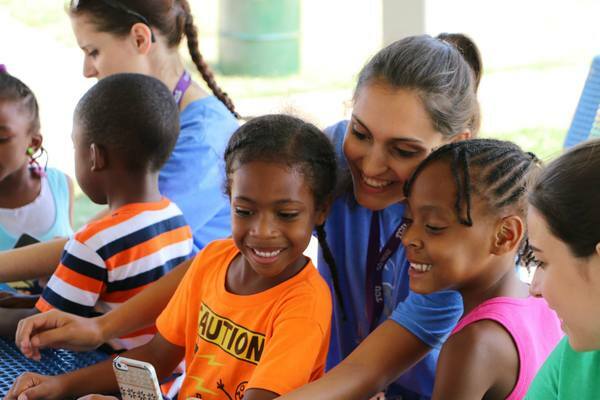 ♦ Reggio sent 11 students, and 1 chaperone to the International Leadership Academy in July. 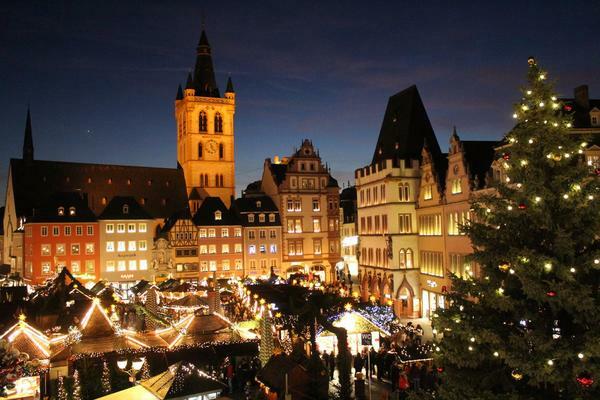 ♦ Registration is due for the Christkindl Market Exchange to Germany & Luxembourg on August 19. Click here to register. 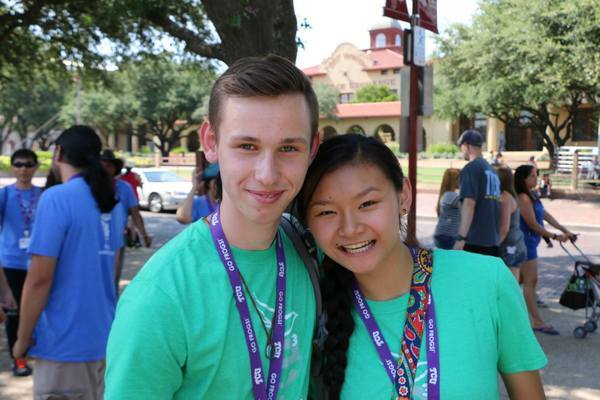 ♦ Trier sent 4 students, and 1 chaperone to the International Leadership Academy in July. ♦​ 8 Harashin scholars and 2 Delegation Leaders traveled to Japan in July. Their Japanese hosts will travel to Fort Worth in August. ♦Sister Cities leadership will travel to Nagaoka in August to celebrate the 25th anniversary of the Harashin program. ♦Nagaoka leadership will also travel to Fort Worth in August to celebrate the 25th anniversary of the Harashin program at a special dinner on August 15. ♦ Nagaoka sent 11 students, 1 facilitator, and 2 chaperones to the International Leadership Academy in July. ​​♦ The Bandung Committee is planning for a possible visit from the Bandung Vice Mayor in July. 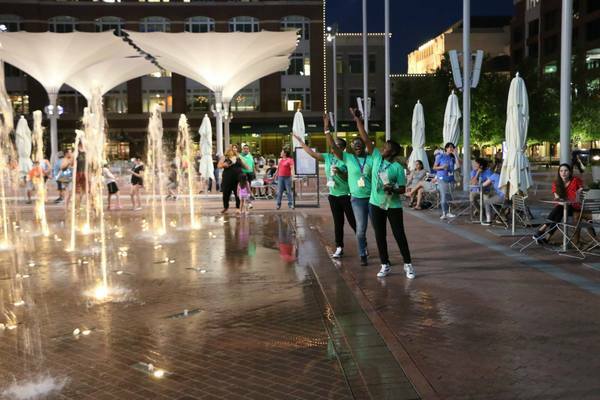 Email beth@fwsistercities.org to get involved in the planning. ♦ Bandung sent 3 students, and 1 chaperone to the International Leadership Academy in July. 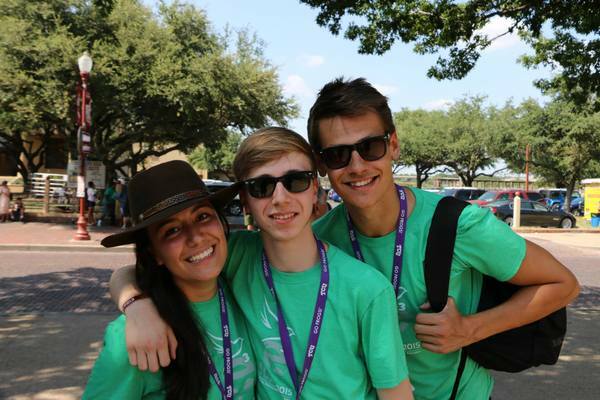 ♦ Budapest sent 2 students, and 1 chaperone to the International Leadership Academy in July. ♦ The Toluca Committee held a fun and informative tequila tasting at La Perla on July 12. 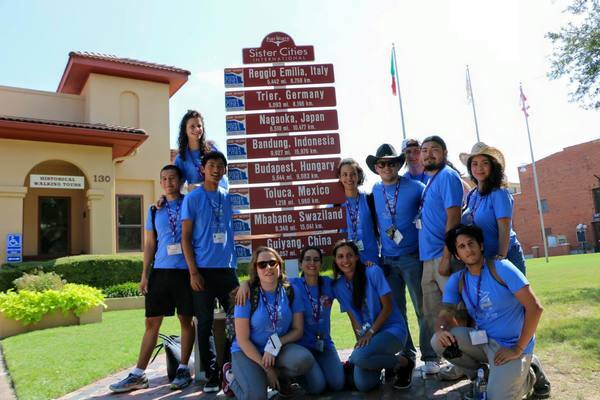 ♦ Toluca sent 13 students, 5 facilitators, and 2 chaperones to the International Leadership Academy in July. ♦ Mbabane sent 8 students, and 1 chaperone to the International Leadership Academy in July. 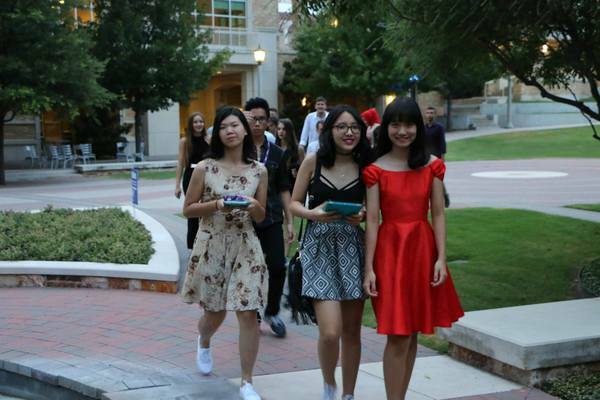 ♦ Guiyang sent 10 students, and 2 chaperones to the International Leadership Academy in July. ♦ The 2016-2017 FYI Board is meeting this month to plan the calendar for the year. Stay tuned for Youth Ambassador applications to be released at the end of the month.